Standard door hangers are a very helping for outdoor marketing staff. Whether it is a merchandising campaign or any other location specific drive, standard outdoor hangers prove out to be a blessing. You can choose a wide range of color, shape and content combinations to make them look unique and more pleasant. 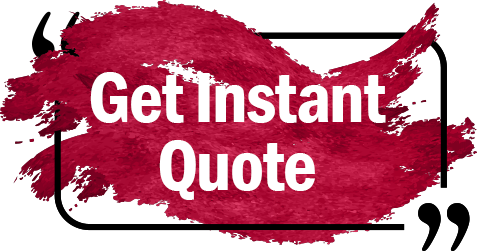 We are committed to provide you optimal quality items at a reasonable price. Designing a door hanger is very unique and creative art in the printing industry. 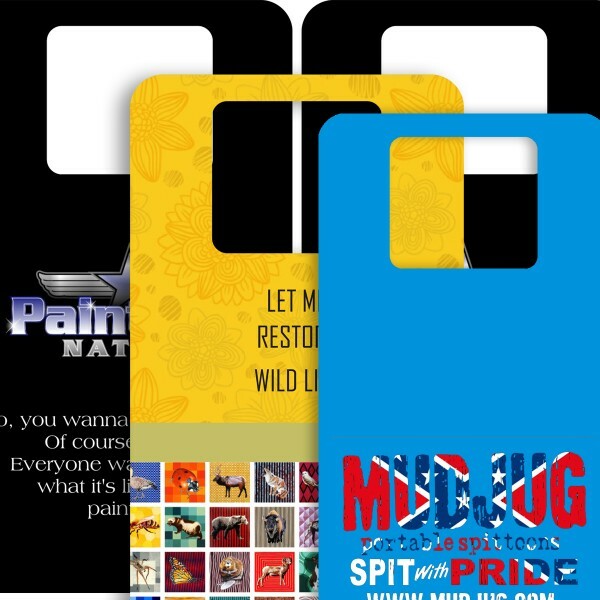 From the marketing perspective, they have proven out to be very helpful tool, therefore every business; large or small, wants print custom door hangers. Standard door hangers are not only exceptional in terms of their results but their development cost is also pretty low. Therefore, it has become very popular in corporate circles and businesses prefer to use them for brand development and advertisement programs. 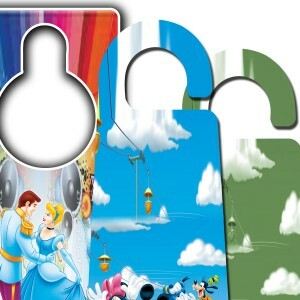 There are various types of door hangers available in the market. 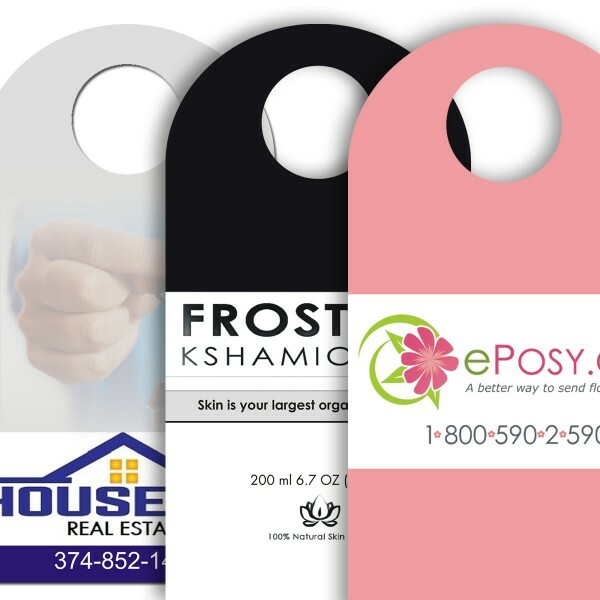 Small sized, large sized and standard door hangers are provided by thousands of printing companies. The most popular size is standard one that is followed by custom door hangers. Companies hire services of some custom printer to get totally personalized product. RegaloPrint is amongst the leading custom printing companies that provide low-cost but reliable quality products to individual and corporate customers. Whether you need a standard item, a custom one or something printed on die; you can get everything here. 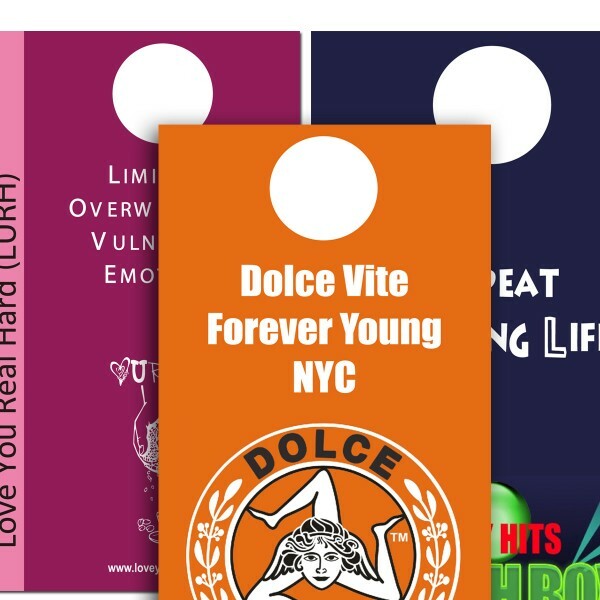 We provide you standard door hangers in 4.25" x 11" and 3.5" x 8.5" sizes; however, you can customize the size, shape and design of the product as per your needs and requirements. Being a custom printing company, we give you ample freedom to design the product as per your own needs.